Last year saw the biggest changes to the taxation of superannuation in almost a decade. 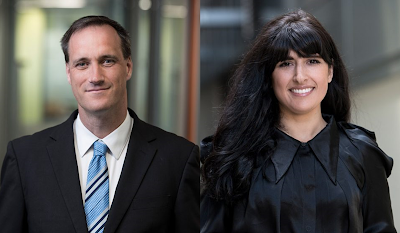 With subsequent legislative developments and ATO pronouncements, transition to retirement income streams, broader succession planning issues and issues with the transitional CGT relief have become key areas of focus. 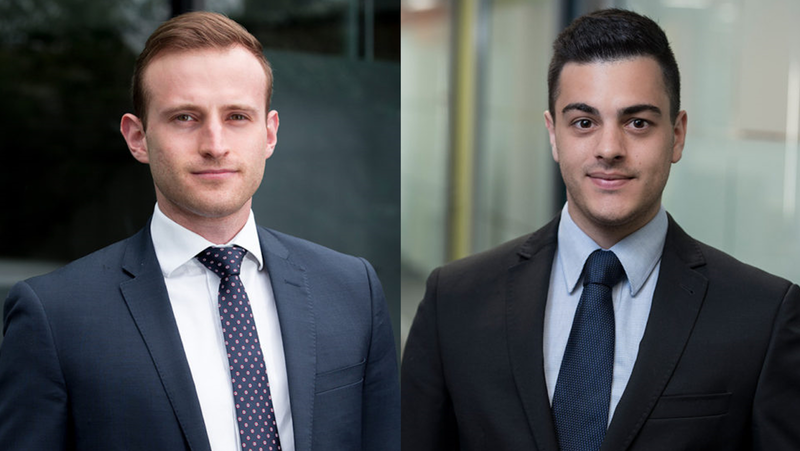 Here, Peter Slegers, CTA and Nicole Santinon, authors of the SMSF Income Stream Guide, and Joshua Pascale and Daniel Marateo, who joined them in producing the new second edition of the Guide, tell us about these issues facing advisers. It is now almost a year since the Fair and Sustainable Superannuation reforms came into effect. Can you summarise the feeling amongst advisers? The transfer balance cap and associated reforms have certainly changed the landscape for SMSF professionals. Not only have the reforms placed considerable limits on the scale of the tax advantages associated with income streams, but it is now more difficult than ever for members to maximise the value in their fund prior to commencing an income stream. Nonetheless, our view is that the commencement, management and planning activities associated with income streams have arguably increased in importance. Superannuation still remains the most tax effective vehicle for the accumulation of wealth in Australia and advisers must remain alive to the opportunities and strategies available to maximise outcomes under the transfer balance cap regime. In the second edition of the SMSF Income Stream Guide we address a number of new and emerging strategies associated with the transfer balance cap measures. With 30 June 2018 lodgments just around the corner, what are some of the issues advisers need to have on their radar when dealing with the transitional CGT relief measures? 30 June is fast approaching, so SMSF practitioners will need to assist clients in making critical decisions in relation to the CGT relief to ensure they achieve optimal outcomes for their fund. In our view, it is not sufficient to simply lodge written choices with the ATO. Correctly identifying the approach (proportionate or segregated) adopted by the fund to determining its earnings tax exemption in the pre-commencement period. This includes being aware of the ATO view that a fund that has 100% of its assets supporting the payment of superannuation income streams is adopting the segregated assets approach. Correct identification of the approach is critical as the specific eligibility criteria, as well as the outcomes of applying the relief, differ depending on the method adopted by the fund. Whether it would be beneficial to choose not to apply the relief, for example, where a fund has adopted the proportionate approach before 1 July 2017 and expects its exempt proportion to increase after 1 July 2017. Whether there are circumstances where a favourable outcome can be achieved by choosing to apply the relief under the proportionate approach in respect of assets with unrealised capital losses. Ensuring careful planning in relation to the ongoing management of the fund. For example, where relief is chosen in respect of units in a unit trust that owns real property with an unrealised capital gain, it may be necessary to consider winding up the unit trust in the year of the disposal of the underlying land to manage the tax outcomes for the fund. Education: Advanced Superannuation has been developed by experienced tax experts to provide an academically rigorous, yet thoroughly practical, working knowledge of super. A detailed consideration of the operation of the transitional CGT relief provisions, including tips, traps and new case studies, is contained in chapter 11 of the new edition of the Guide (as well as in chapter five, in respect of TRISs). Trustees and advisers should be a little more comfortable with the transfer balance cap regime by now, but are there still ongoing issues advisers should consider? maximising outcomes under the transfer balance cap through, for example, asset allocation in the fund (as opposed to segregation for tax purposes) or the use of dual fund strategies. We’ve seen significant tax and superannuation law changes to TRISs, creating a range of issues for advisers to deal with. Can you touch on a couple of issues that have received updates in the new edition? Treasury’s view on a TRIS continuing to have TRIS status once it becomes a retirement phase income stream. Can you tell us a little about why Treasury’s view that a TRIS continues to have TRIS status even when it becomes a retirement phase income stream is seen as controversial? This Treasury (and ATO) view may be seen as controversial in light of the industry practice before the enactment of the Fair and Sustainable Superannuation reforms. This practice was to treat a TRIS as having converted to a standard unrestricted account-based pension upon the member satisfying a subsequent condition of release. it would have precluded the ability to pay a TRIS as a reversionary pension to a recipient who had not themselves satisfied a condition of release (which contrasts with the position in respect of account-based pensions). Subsequent legislative amendments have since rectified these issues, however, the view that a TRIS always retains its character as a TRIS remains important in terms of ensuring pensions are appropriately documented and managed. The reforms have had a number of knock-on effects for succession planning, including in the use of reversionary pensions. Can you tell us a little about some of these issues? how to deal with assets such as real property, that is, whether property should be converted to cash or paid in specie (bearing in mind potential CGT and stamp duty costs). To minimise the risk of disputes arising, it is also important to ensure that all of a client’s succession planning documentation is consistent, including pension terms, binding death benefit nominations, the governing rules for the fund and the member’s Will. ath benefit nominations, commentary on the meaning of a “dependant” and planning tips to bring greater certainty to the cessation of income streams upon death. We also consider death benefits and superannuation succession planning in detail in Chapters nine and ten of the Guide. 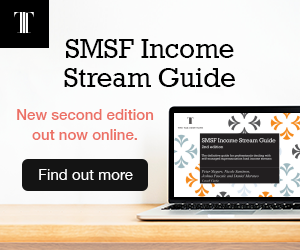 The second edition of the SMSF Income Stream Guide publishes online in May 2018. Find out more about what's covered and place your order on our website.